The Thursday night free throw contest was won by Selena Levy from the San Anselmo Pirates with perfect scores of: 5-5, 5-5, 5-5, and 5-5. She was the best of approximately 250 shooters. Beaverton won the 44 team field with a 6-0 record and a 50-39 win over a very strong Alhambra club. Beaverton beat Bear River of Utah 35-39, and over matched Berean Christian in the 3 team round robin. In the 2-0 bracket they defeated St. Pats 42-32 in a good game, Foothill 50-45, Nevada Union 40-32, and finally Alhambra. Alhambra finished in the runner up spot after defeating: San Anselmo Pirates 58-29 and Prospect 47-29 to enter the 2-0 bracket. 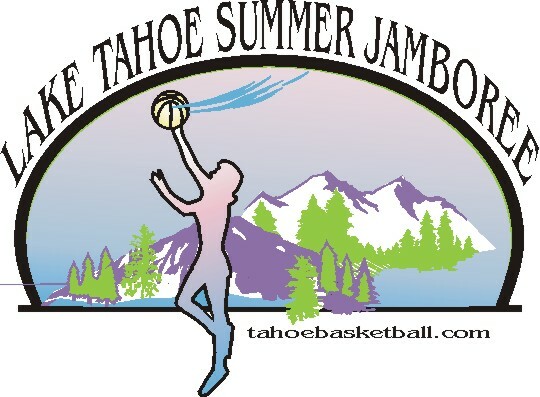 And then beat: Snow Canyon, Utah 49-40; Castro Valley 71-54; and Southridge, Oregon 47-37. Santa Margarita finished 3-2 with a 48-32 victory over Santa Ynez in the consolation side of the 2-0 bracket. Snow Canyon finished 4-1 with a win over Soquel 38-27 in the other half of the 2-0 consolation side. Oakridge finished 4-1 with a 40-26 win over Placer in the 1-1 bracket as did San Anselmo Pirates over McClatchy 50-30. Ceres and Mission San Jose finished 4-1 on the consolation side of the 1-1 brackets. Ramona from San Diego finished 3-2 coming out of the 0-2 bracket with a win over Novato 50-42. Berean Christian beat Branham on the consolation side of the 2-0 bracket with a 39-26 win. North Valley had a 3-0 record in the 4 team 0-2 round robin. Snohomish from Seattle had to pull out after the first day after 4 of their players came down with food poisoning with one girl having to go to the hospital. Carson City, Concord, and Bishop had to pull out a few days before the Jamboree because of a lack of players. There will be pictures posted soon. If you would like to be on the update list please click here and send your name and school.